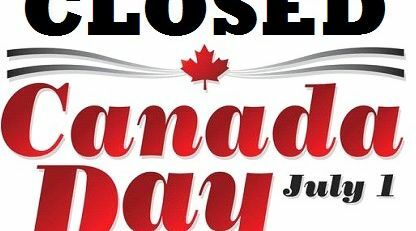 We hope everyone is enjoying their long weekend! 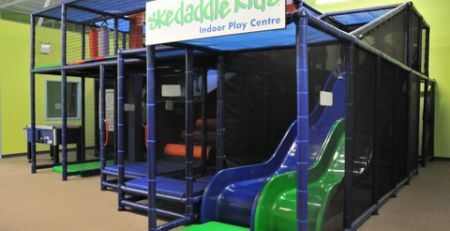 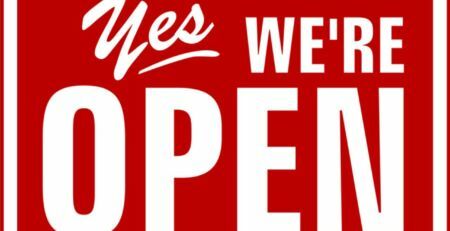 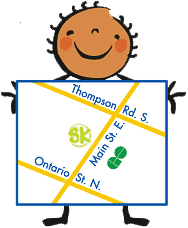 Skedaddle Kids will be open on VICTORIA DAY, MONDAY MAY 22, 2017 from 10AM TO 5:30PM for Drop-In Play. 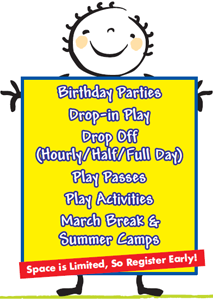 Come on over and bring your whole family for a fun time!